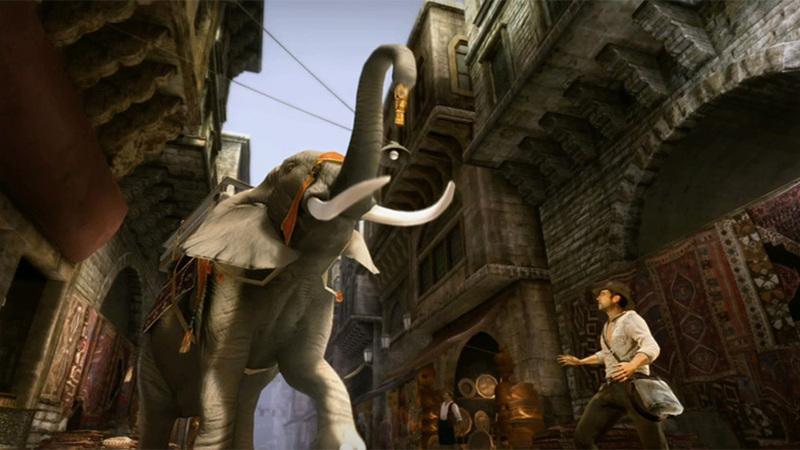 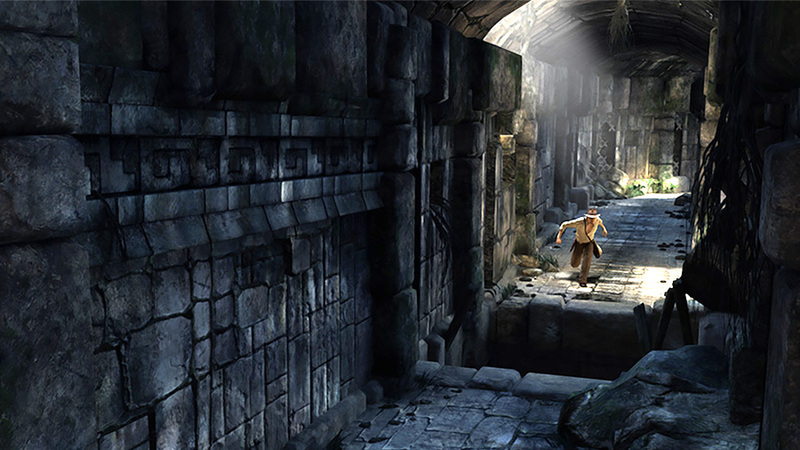 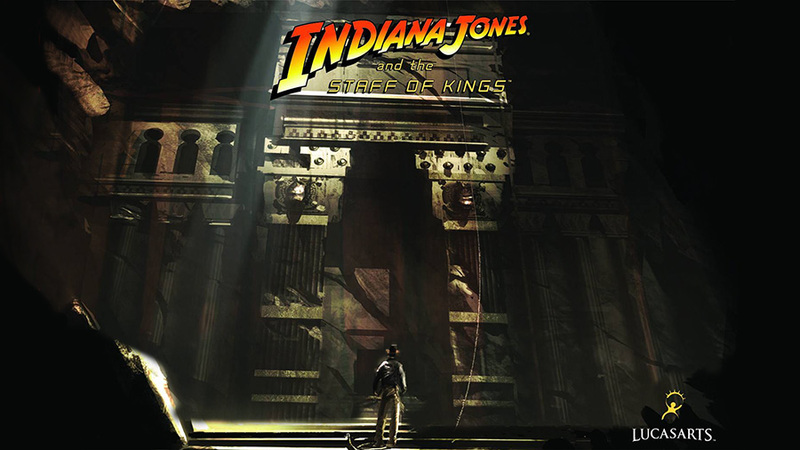 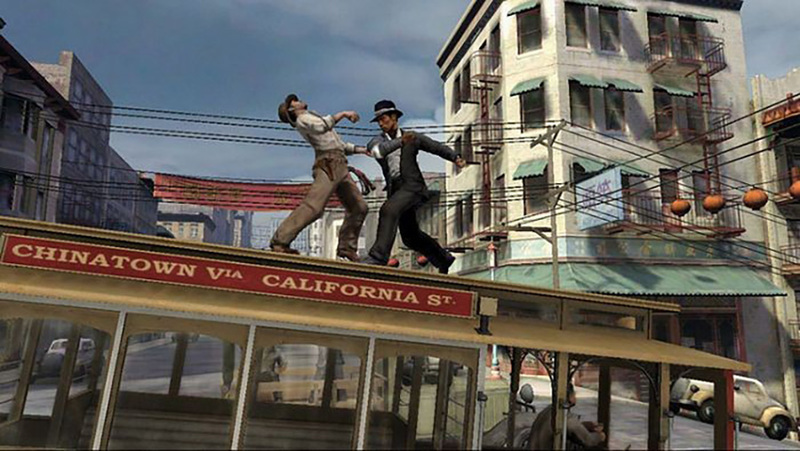 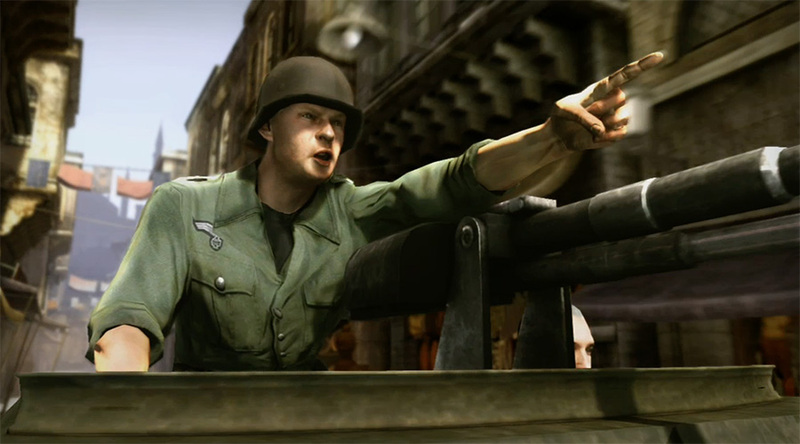 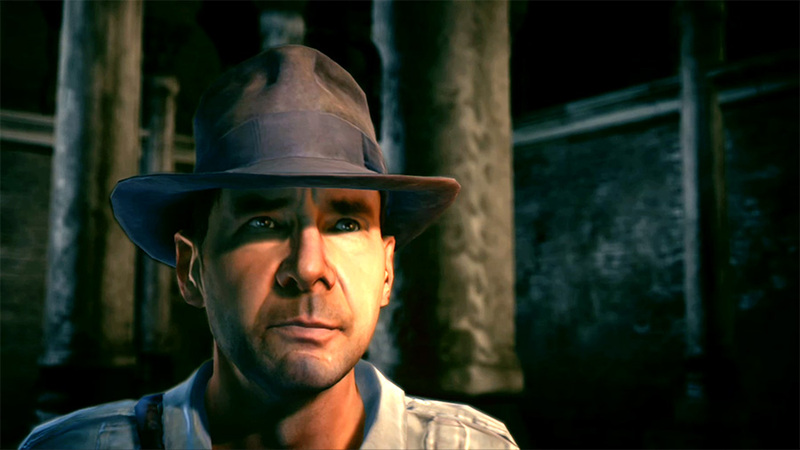 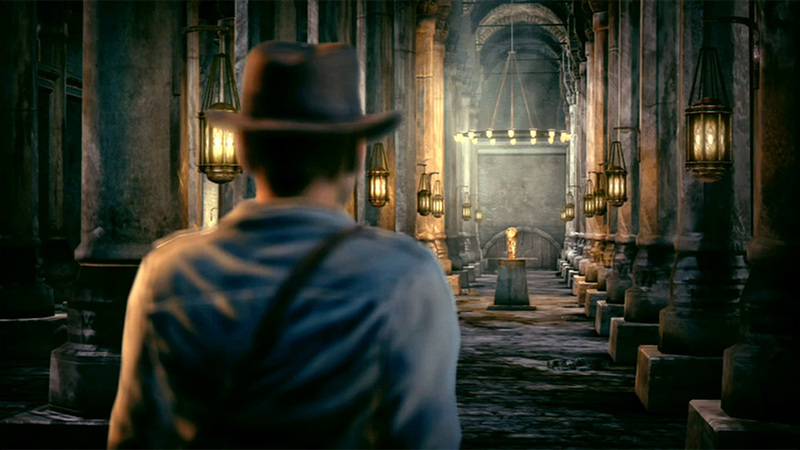 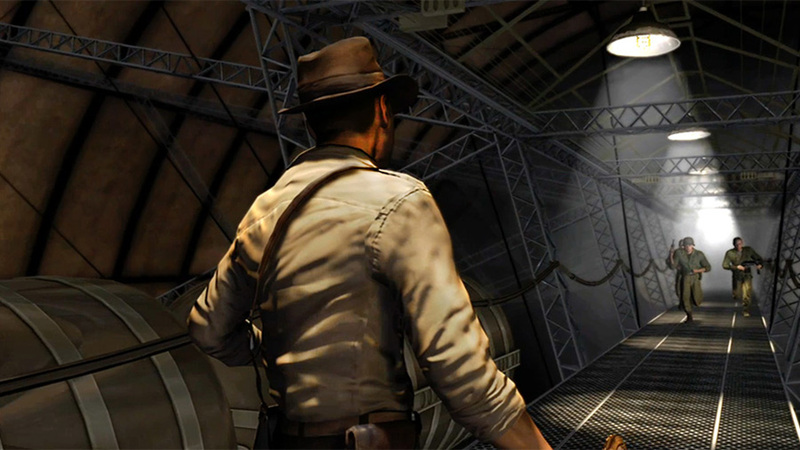 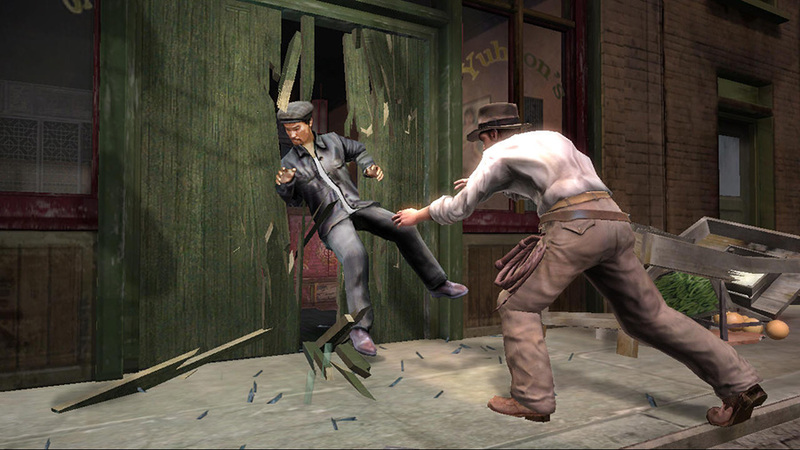 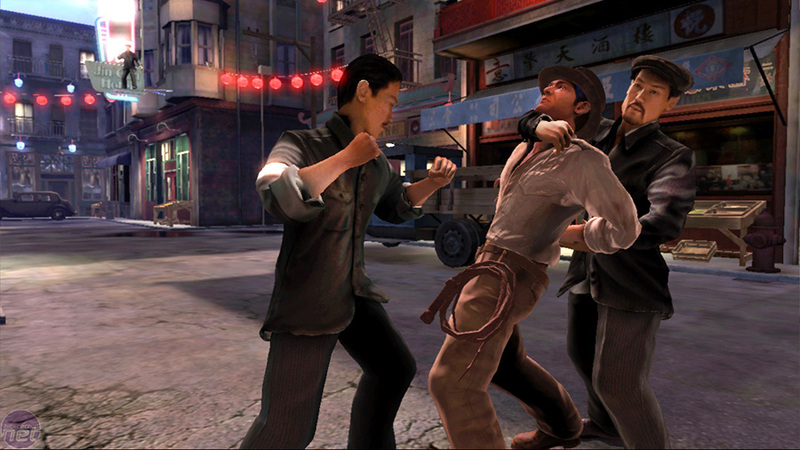 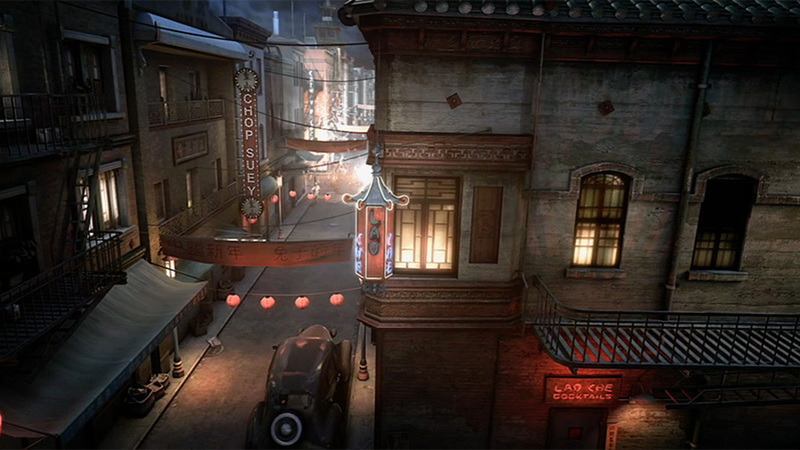 Indiana Jones and the Staff of Kings is an action adventure title for console platforms. 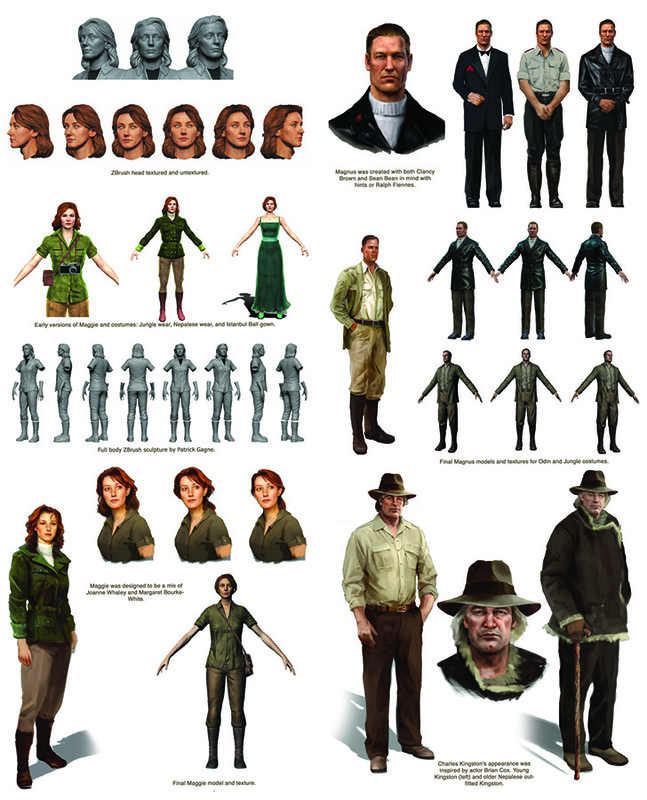 From an art direction standpoint we set out to create a stylized realism look and feel which consisted of exaggerated character archetypes, hand painted texturing, hand key framed animation and idealized lighting. 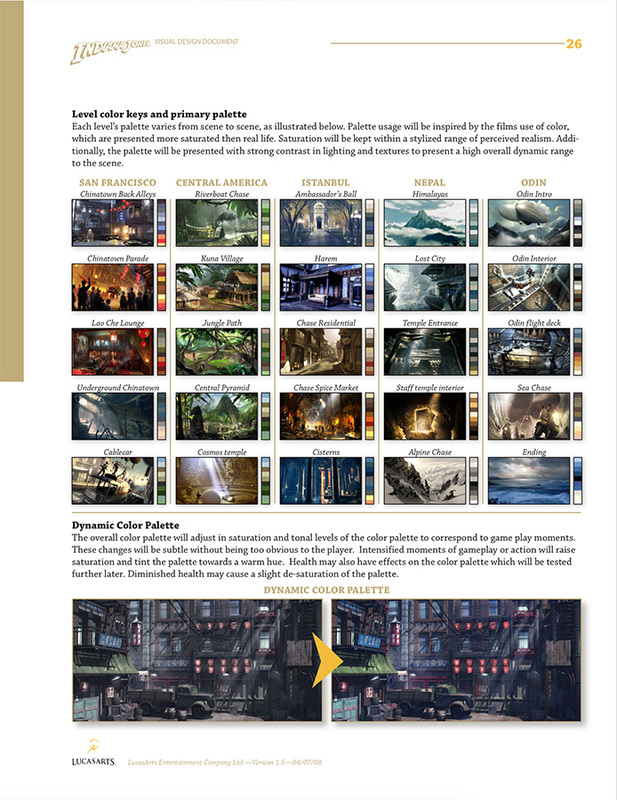 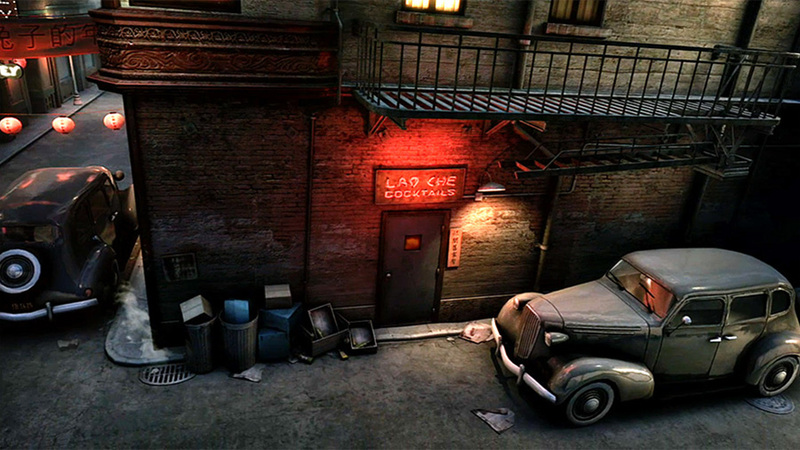 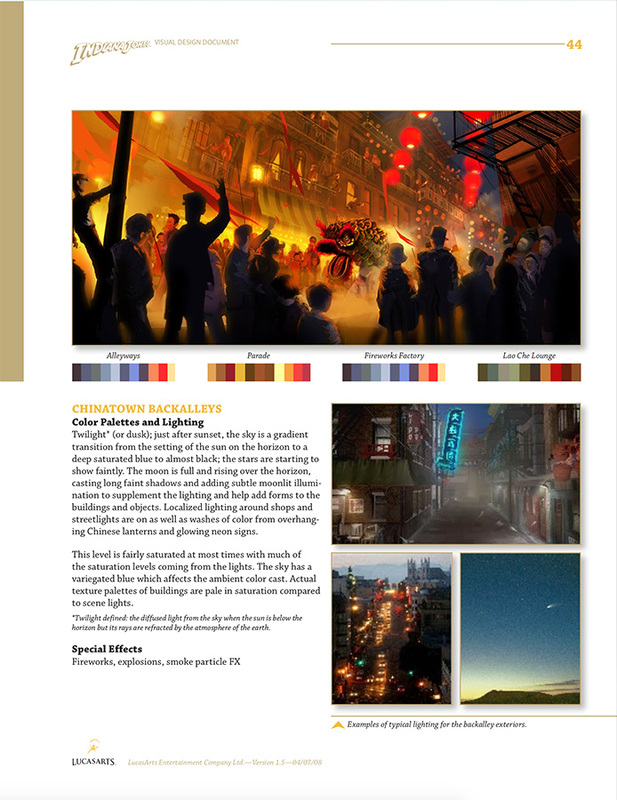 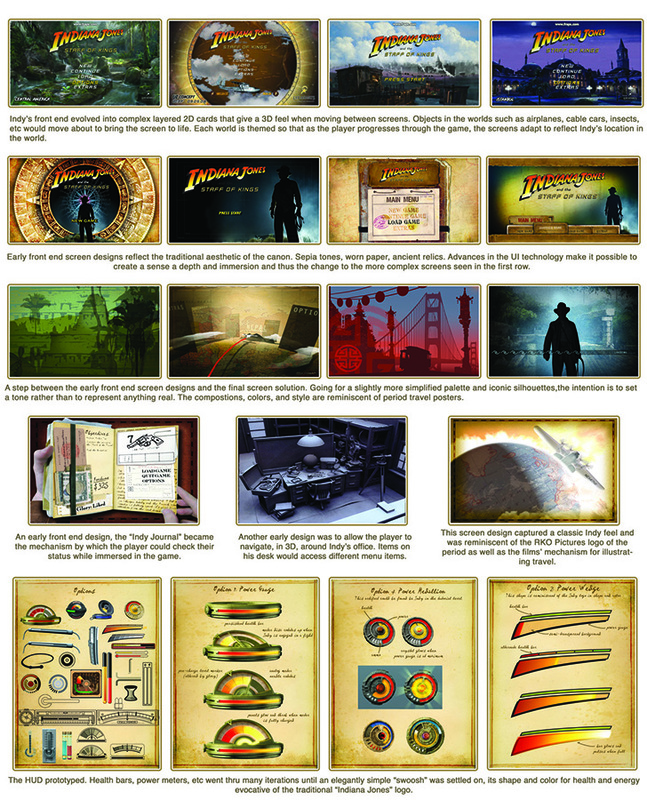 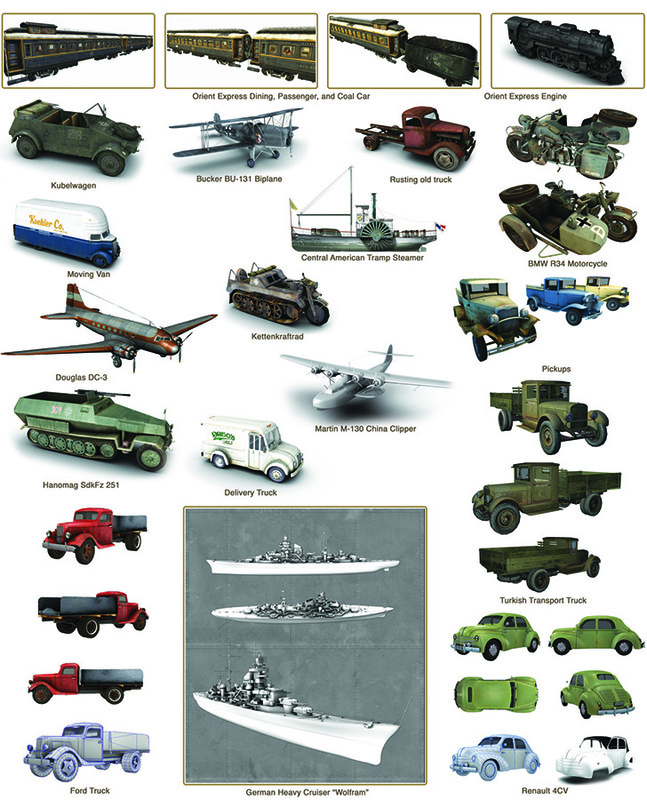 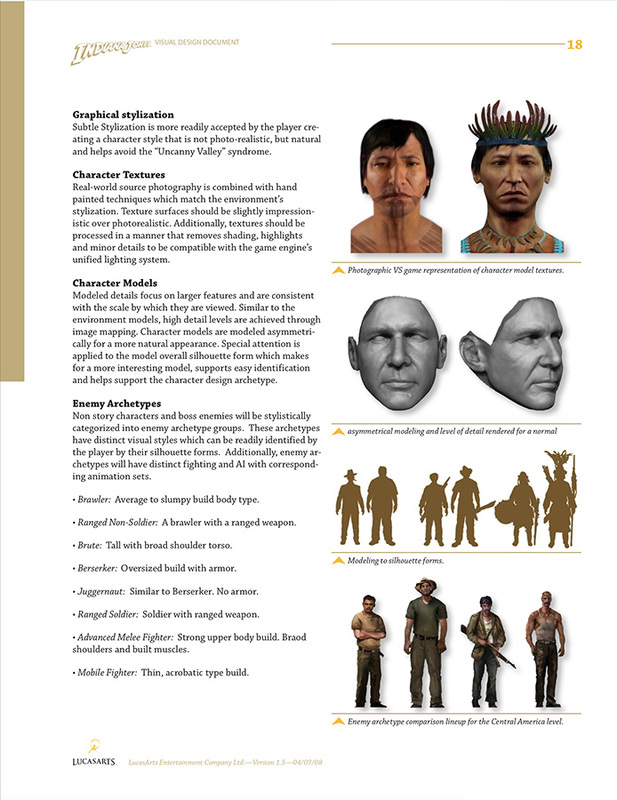 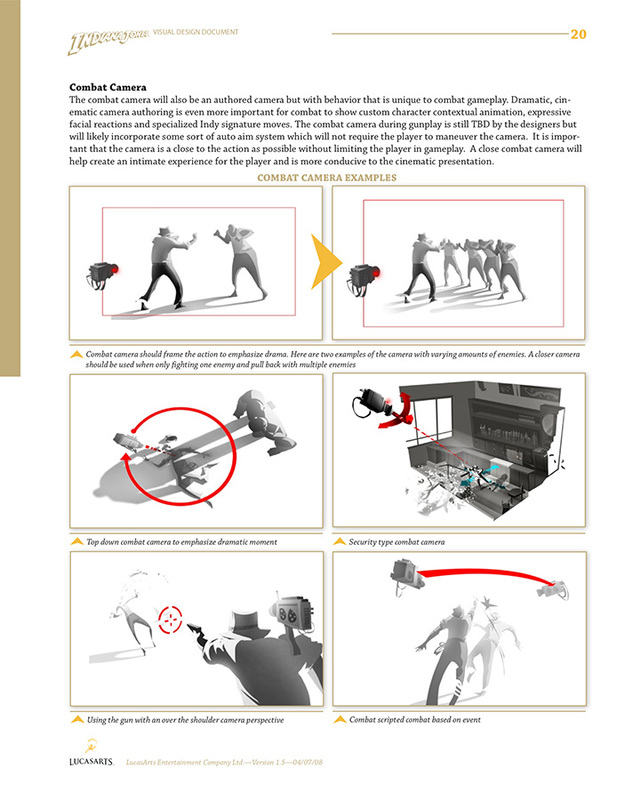 I was responsible for all stages of art direction from concept to final production game assets. 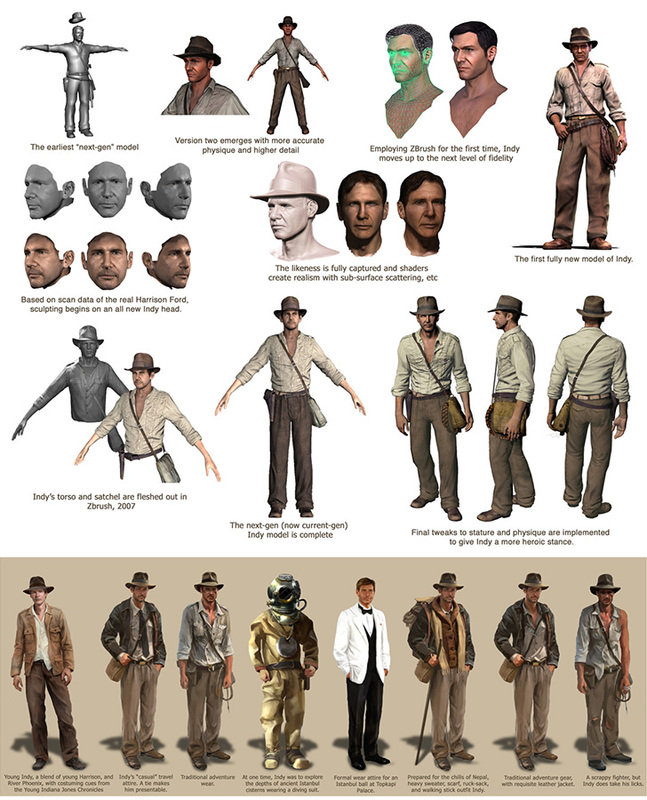 Additionally, I was involved with hiring and growing the art team from the ground up and which consisted of concept, environment, character, vfx, UI and technical artists.